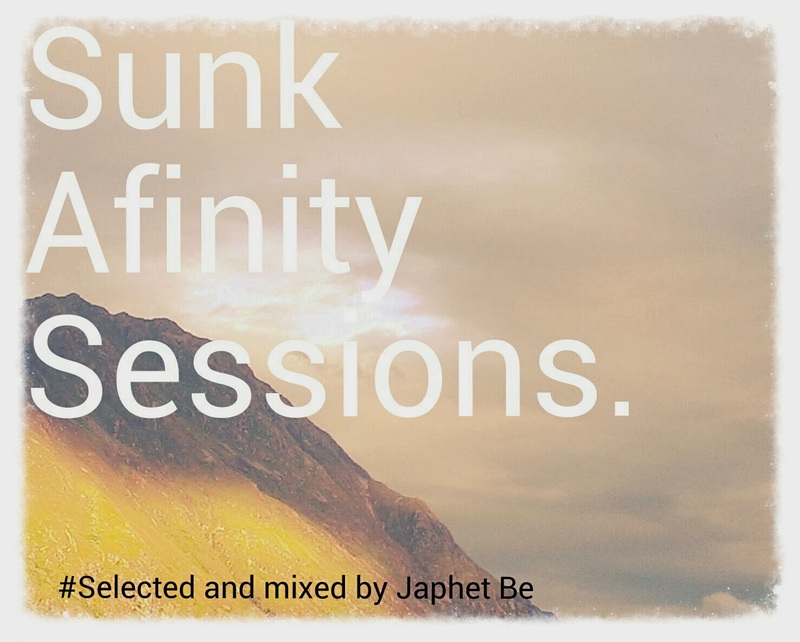 Hi and welcome to the Sunk Afinity Sessions blog post for Episode 12..
A real deep and melodic journey in this session already attracting lots of praise from Mixcloud listeners, but I just pick and mix the stuff.. The real talent is from the fantastic production artists featured in this mix. My next iTunes session published will be an Exclusive set for the Brighton based 'Elusive Sessions' Watch this space for more info..
Till next time, be good and don't listen to bad music, peace out. Another session with too much good deep house music to choose from. Latest releases from Max Martinez, Ben La Desh, Deepsy and many more. Hope you enjoy the mix and don't forget you can catch me playing live on www.housemasters-radio.com 2nd and 4th Saturday's at 7pm GMT. Cheers House heads. Seeyou soon! 1 Hr Exclusive mix for PhillyNitesRadio. Great music and a real deep house adventure, feat two latest releases back to back from Alex Niggerman and many more. Hi.. Sunk Afinity Sessions EP09 Now uploaded to ITunes after being aired exclusively on the excellent www.ibizaliveradio.com many thanks to those guy's for making room for it. Thanks as always for listening and enjoy, see you guys in two week's! SAS Episode 08 up on ITunes, nothing planned in this one, just played some of my fave tunes from fave artists..
Anyways enjoy the music and i'll be back next Saturday broadcasting live on www.philllynitesradio.com Check those guys too, a real house station for real house lover's! 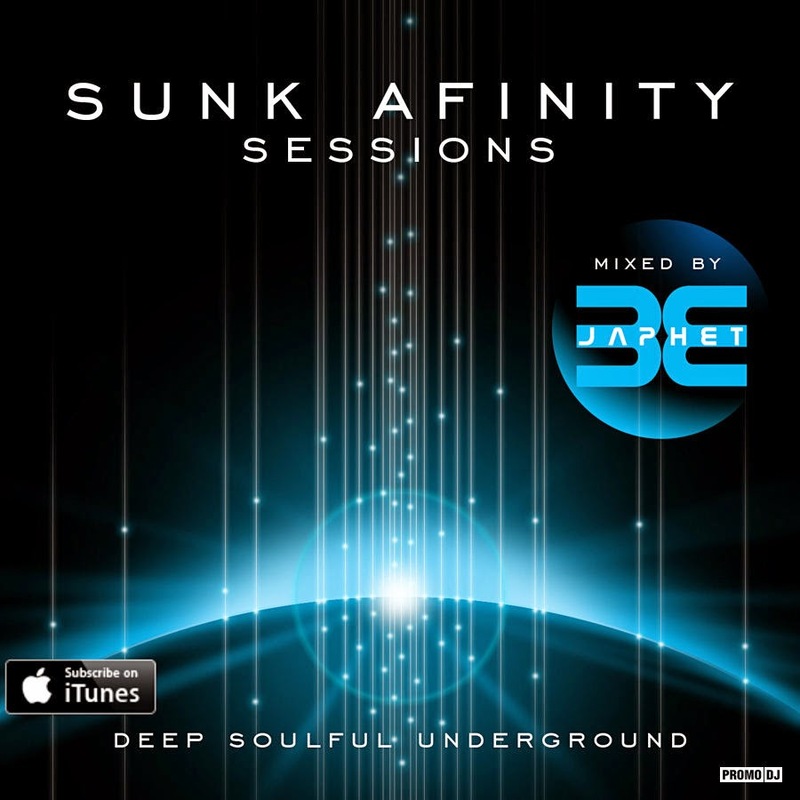 Sunk Afinity Sessions Episode 07 uploaded on ITunes..
Great Deep House music in this set and a fine way too end my holidays. Enjoy the tunes from, Drench, Indy Soul, Jez, Sidney Charles and not forgetting the London ledge behind House HED Music.. DjBiopic plus many more. Back in two weeks deep people, til then keep tight a hold ! Seeya.